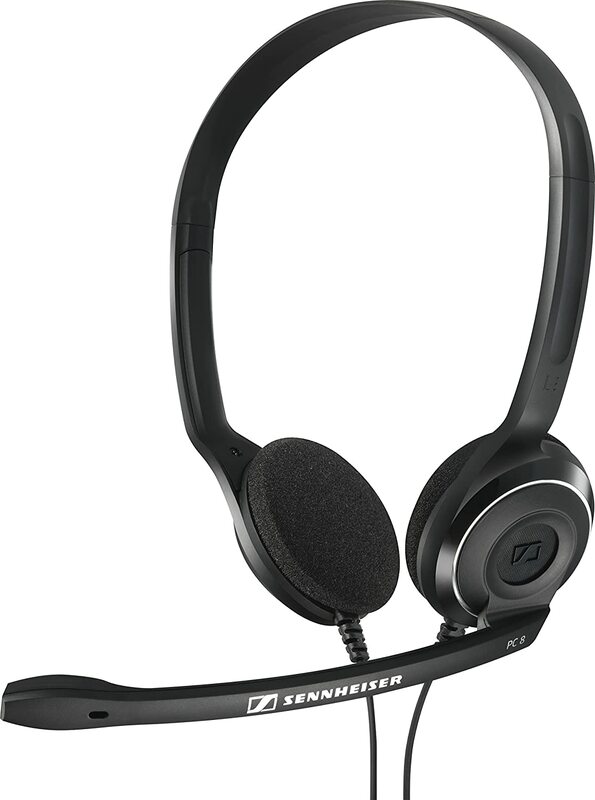 is bringing people and technology of all kinds closer together with its new series of affordably priced premium headsets. The PC 8 USB makes it so easy. Just plug it in to your computers USB input to start talking over the net! 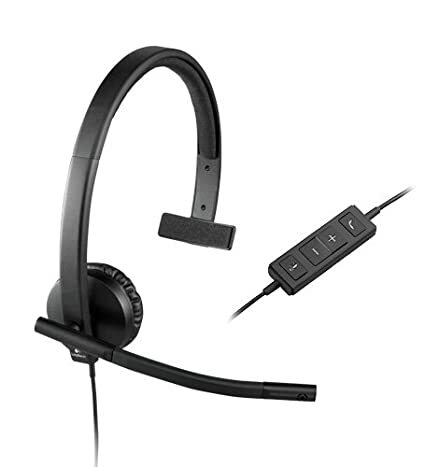 This lightweight but durably constructed headset is ideal at home or in the office. 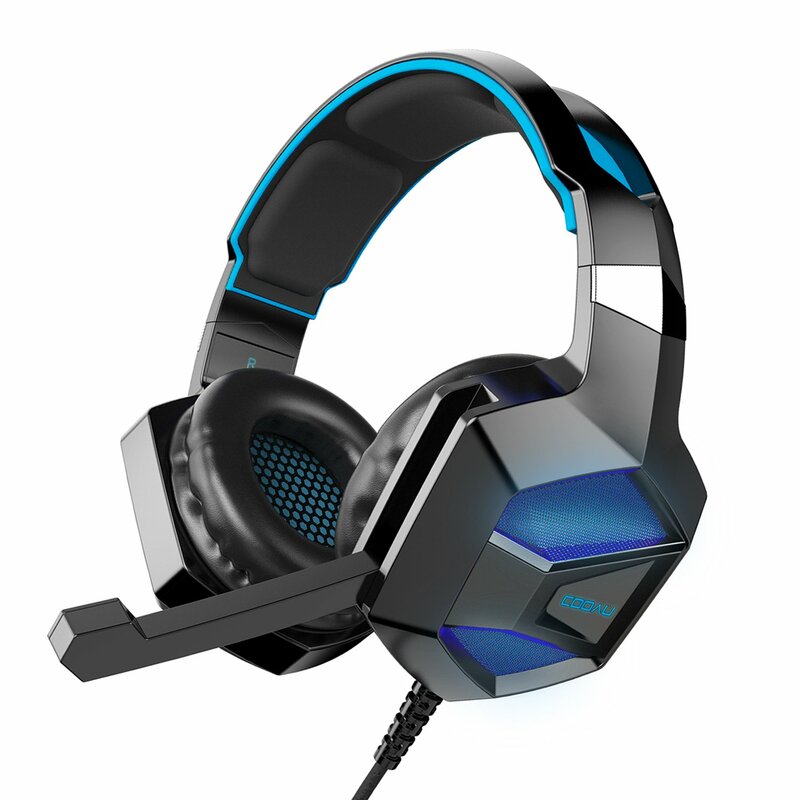 Experience clear-quality internet chats, casual gaming, music and more with the affordable, premium quality headset. It features a USB soundcard providing handy in-line volume/mute control, so there's no need now to fiddle with your computer's settings. The PC 8 USB not only delivers excellent stereo sound, it also features a high-quality noise canceling microphone and lightweight design for hours of clear conversations. 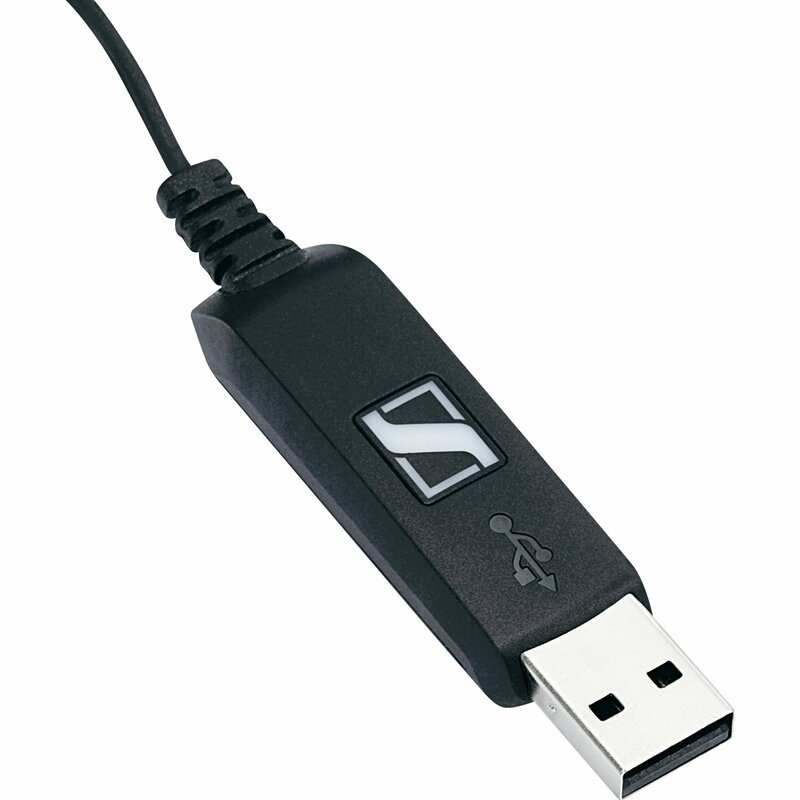 The combination of performance and durability make the PC 8 USB an exceptional value. This product was originally purchased for phone conversations and it definitely excels at that but their is more. It actually solve a major problem for me and that is doing training recordings, which is now possible because the mic doesn't pick up unwanted background noises. 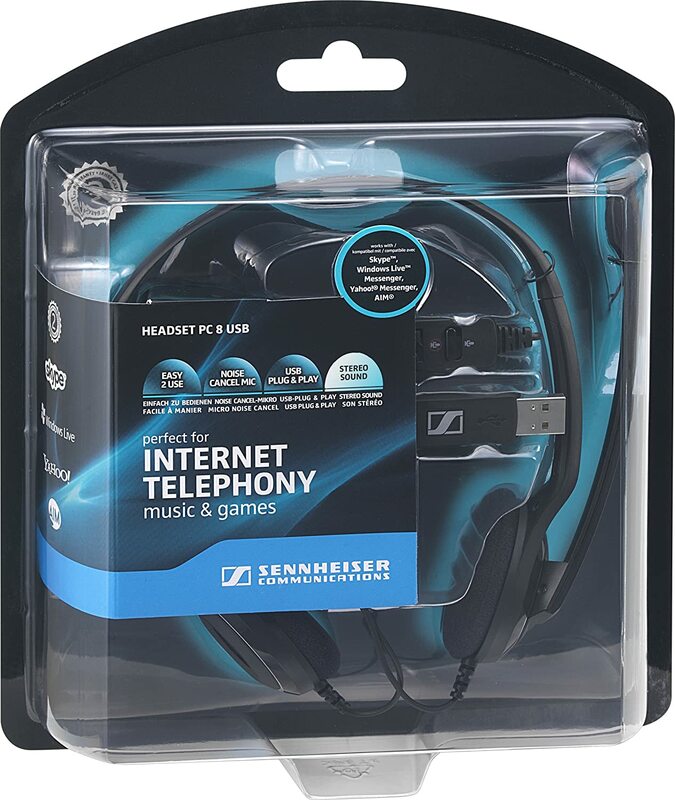 Also believe it or not this headset actually sounds good for listening to music I'm talking top of the line quality crystal clear sounds decent base for a headset. Obviously this will not compete with a professional audio earphone system but it doesn't cost $500 and you get decent music listening it is a hybrid of many talents. If you need a real headset get this one I am very impressed. Anyone who says this headset is no good will never be satisfied with any headset as this thing performs well in all settings. 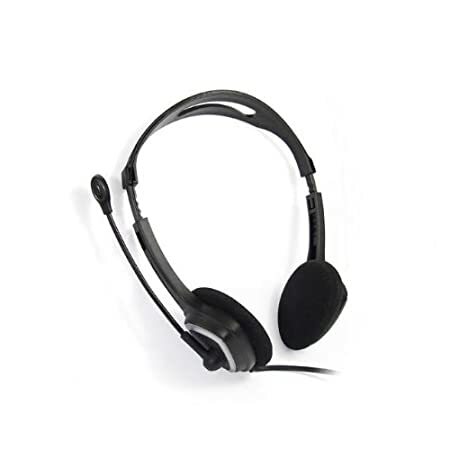 I teach online and bought this headset in order to create tutorials and make comments on student assignments. I have a recording studio and some high quality mics, but needed a simple USB mic for my purposes. The headset is truly plug and play--no drivers or other obstacles to deal with. 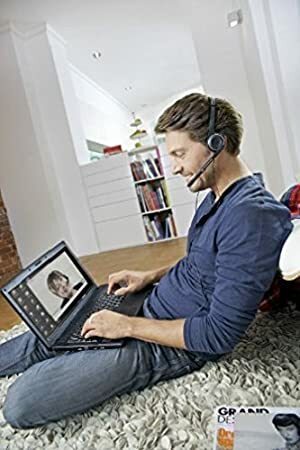 The headset is recognized by Adobe Flash (very important for teaching online), and every recording program I have, including Adobe Audition, Adobe Captivate, and Studio One. It works within Canvas and Turnitin, for those who work in those teaching environments and want to create audio comments. The audio quality is very good--once you get the mic positioned optimally and make a few adjustments to your sound card settings (I'm still using XP on my work computer). This is designed as a close mic, so the sound quality drops quite a bit as you get a half-inch or so away from optimal distance. But I'm pleased overall with the way my voice sounds in voice-over types of projects-- clear, distinct, just a tad sibilant when the audio gets compressed in some applications. The headband is cheap plastic, and uncomfortable, but with some stretching and positioning slightly in front of my ears, rather than directly on them, I soon forget I'm wearing a headset once I get started on a project. I don't use the headphones at all--they didn't sound very good to me, and I really didn't work with them much--I prefer to listen back to what I've recorded through my studio speakers. But I bought this for the mic quality and convenience of having a headset as opposed to a boom mic, which I was using previously. I can't comment on longevity, as I've only had this a few days, but I've already logged quite a few hours. Overall, the sound quality is pretty much what I expected after reading reviews. I purchased this headset after running through three or four of another kind of headset over about a three year period. I do a weekly podcast, so the quality of sound through my headset matters a lot. I purchased this one after seeing it rated #1 on a headset comparison in 2016. I have been amazed at the quality of sound through this little headset for this price. My I.T. Manager said recently that the sound quality on my podcasts was really good and he asked me what I was using. He was also amazed. I cannot recommend this great little headset highly enough! 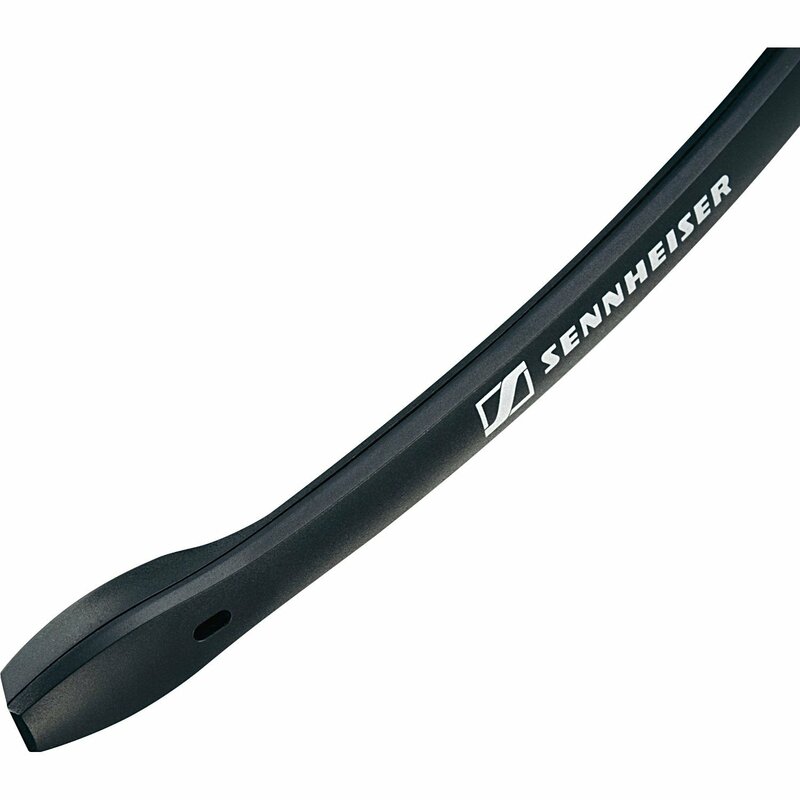 I have been using headsets for 15 years now, either in a call center enviroment or now for 9 years working from home, 8 hrs a day, I heard so much good about the Sennheiser headset and was so disappointed from the day I plugged it in, the mute section on the cord lays down on your lab, and the wheel to adjust it is so sensitive, just rubbing on clothes will turn it low, after a few days, I heard a static/crackling sound once in a while like a cord will break soon, what brought me to return it was day 20 after receiving it was all of the sudden the audio sound was low low low, at first I thought it was our system, but then I plugged in my other headset, I always have 2 of everything, since working from home you need to replace something on the spot or you loose your job if you can't work for days waiting for replacements. 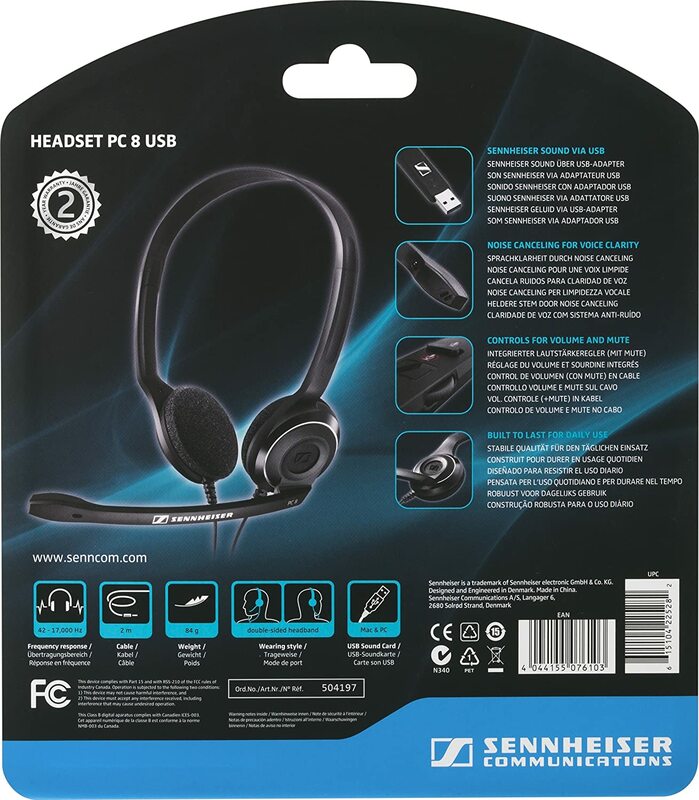 It clearly was the headset which was not working after 20 days, it is boxed up and will be returned, I ordered another Sennheiser but a different model and give it another shot, since I did'nt like the sensitivity of the volume wheel.